Snowman’s Alto’s Odyssey ($4.99) was originally supposed to launch in Summer last year. It was delayed to make sure it is as polished as can be and after some silence, we finally have not just a release date but also a pre-order for the long awaited sequel to Alto’s Adventure ($4.99). This is a standalone experience and you can go into it without playing Alto’s Adventure. There will be unlockable characters here with their own abilities and a relaxing mode called Zen Mode. This will remove all coins, power ups, and scores and just let you explore the endless desert. Instead of being a direct sequel with similar gameplay, Alto’s Odyssey takes things in a different direction. There will be wall jumping, balloon bouncing, and more. 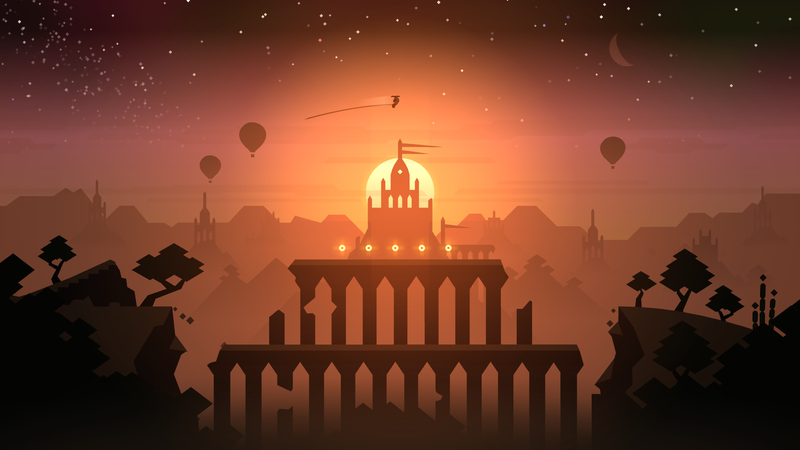 Alto’s Odyssey even has a photo mode that lets you get the perfect shots to perfectly soak in the gorgeous artwork. As expected, every single screenshot on the App Store for this game is wallpaper worthy and I’m always impressed by the art direction from the team at Snowman. Alto’s Odyssey is a single purchase with no in app purchases or ads and it will sync your progress across iPhone, iPad, and Apple TV through iCloud. You can pre-order it on the App Store right now. I’m glad we finally have a release date for it and can’t wait to play Alto’s Odyssey. In the meantime, you can check out our forum thread for it.